CUTCRAFT MUSIC GROUP, INC. September 2014 - CUTCRAFT MUSIC GROUP, INC.
Posted September 30th, 2014 by Joseph Gonzalez & filed under News, Release. Rainy Milo releases her first official U.S. single “Bankrobber,” featuring Kossisko. The song is a cover of 1980 single by The Clash. This is the first single from Rainy’s debut US release of “This Thing Of Ours”, scheduled to drop early Spring 2015. 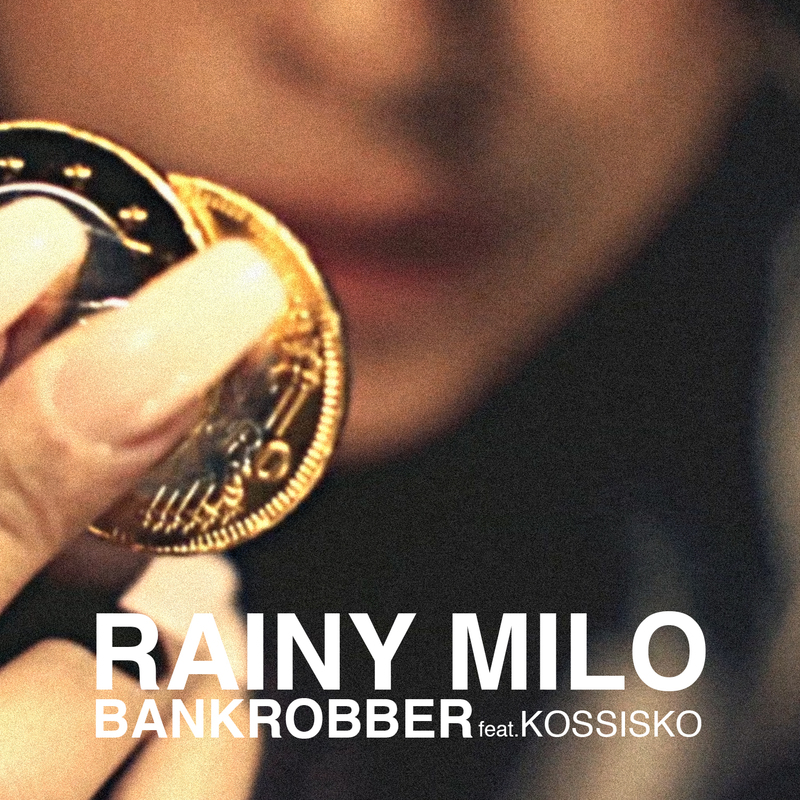 Listen to Rainy Milo’s Bankrobber ft Kossisko below. You are currently browsing the CUTCRAFT MUSIC GROUP, INC. blog archives for September, 2014.